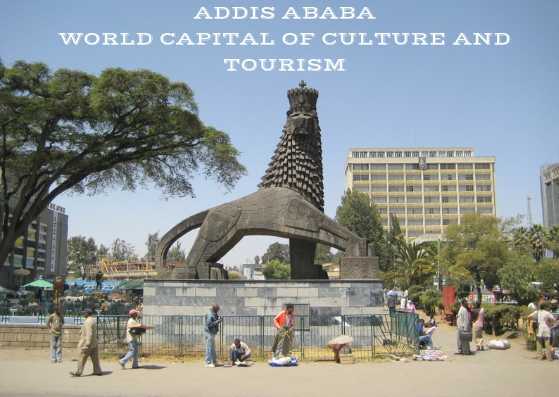 The decision of the global tourism institution-European Council on Tourism and Trade to register Addis Ababa on the coveted list of WORLD`S CAPITAL OF CULTURE AND TOURISM comes in recognition of the city administration lead by the new city mayor Mr. Takele Uma Benti ambitious plans to place tourism at the root of the city development. 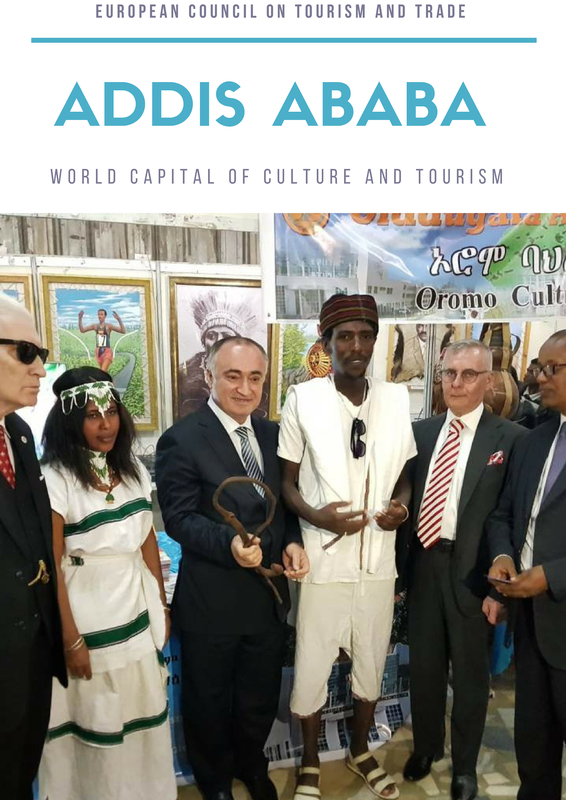 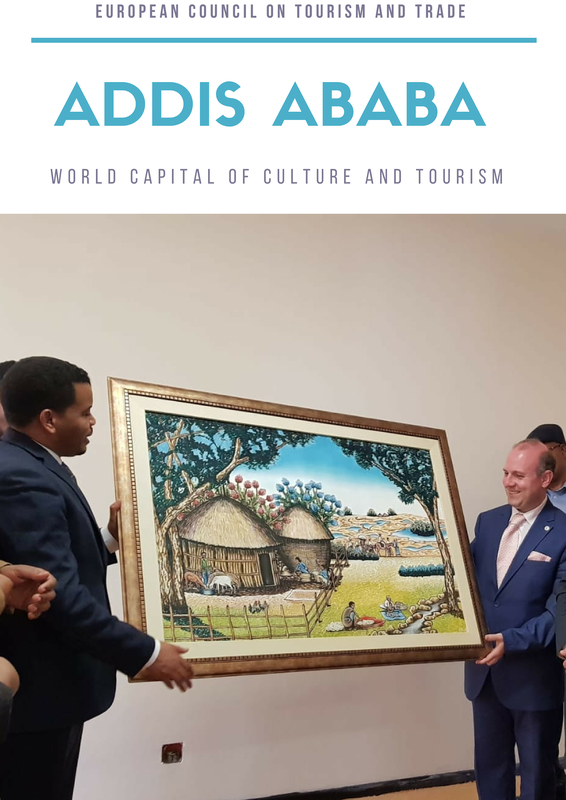 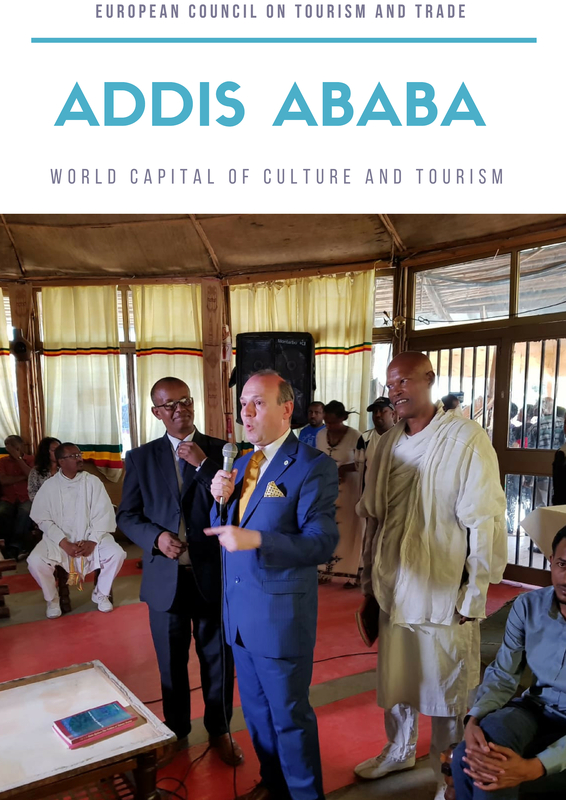 During an official visit to Ethiopia, ECTT President, Professor Dr. Anton Caragea inaugurated the celebrations marking the inscription of Addis Ababa, Ethiopia`s capital on the WORLD`S CAPITAL OF CULTURE AND TOURISM list and have a line of high level talks in order to address the advancement of tourism in Ethiopia and the key role of the sector in the country’s socio-economic development. 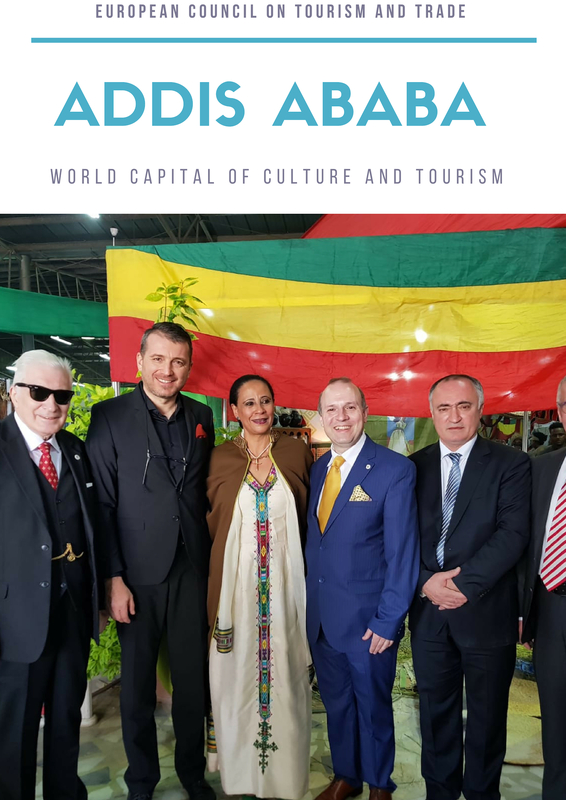 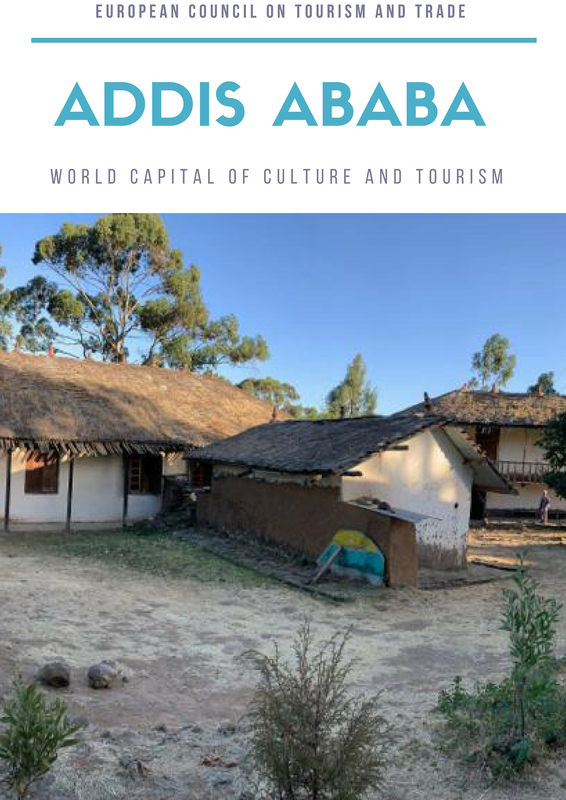 (Addis Abeba, Ethiopia, 30 January-8 February 2019). 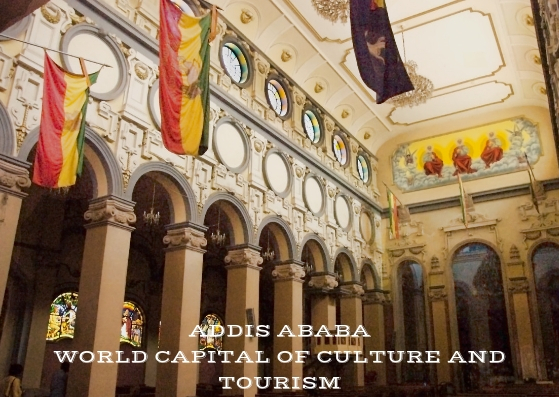 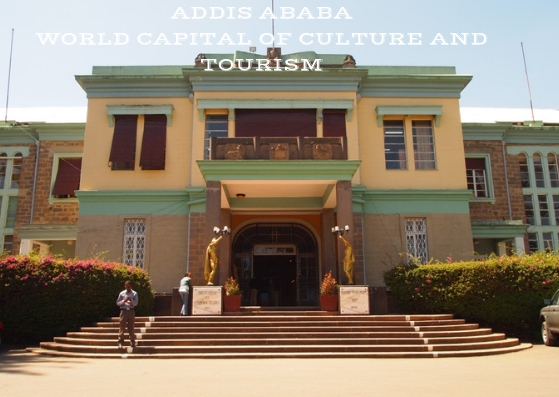 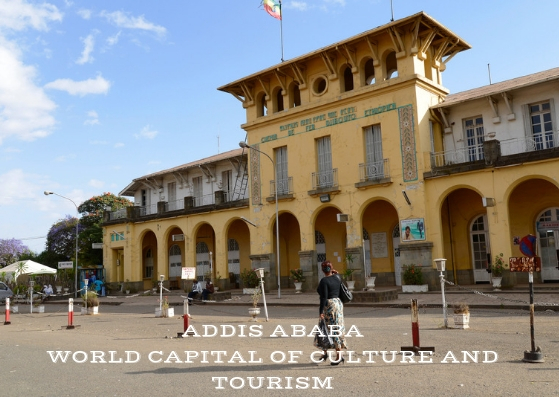 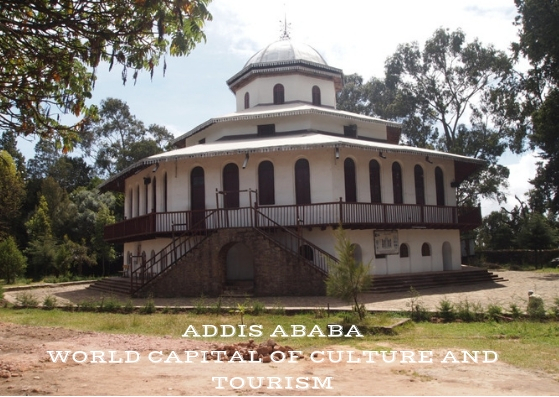 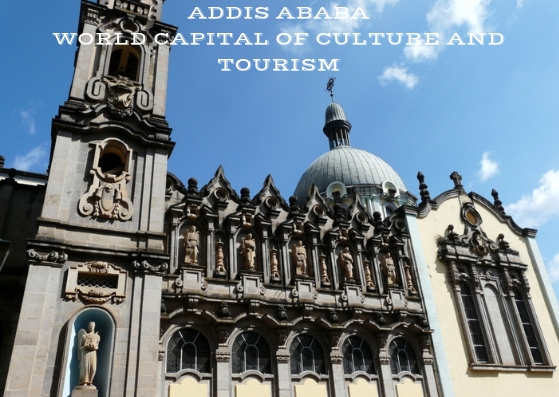 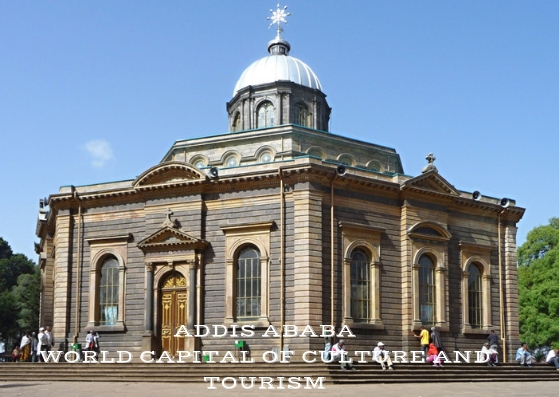 In 2015 after the decision taken by the European Council on Tourism and Trade to select Ethiopia as the receiver of the WORLD BEST TOURIST DESTINATIONaward the country registered an influx of over 1 million tourists and earned more than 2 billion dollars in 2015/2016 tourism year, numbers never achieved before and after in the Ethiopia`s tourism history. 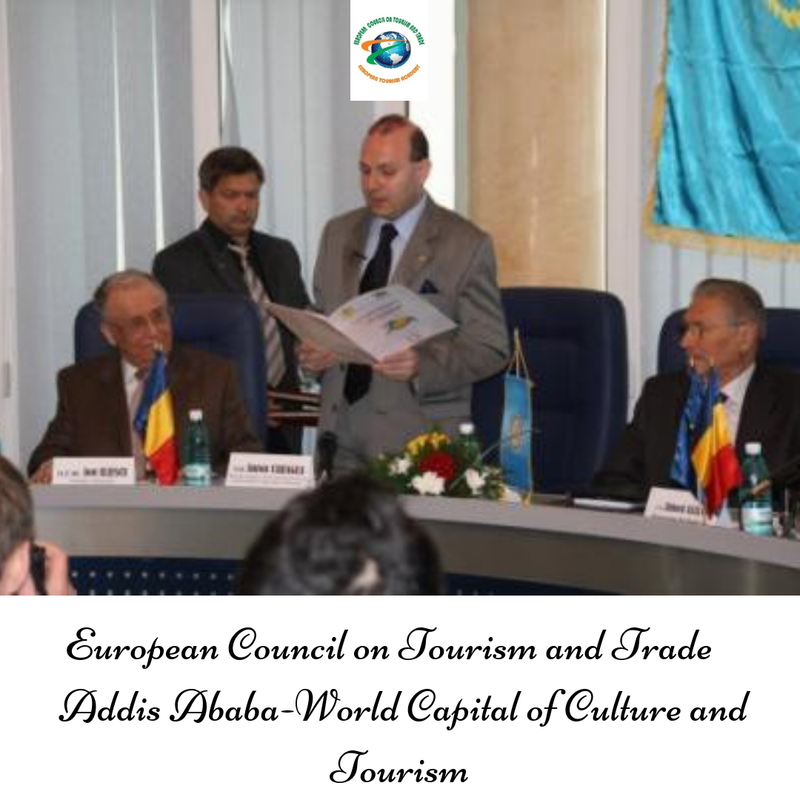 President Professor Dr. Anton Caragea delegation included: the Director of European Tourism Academy, Academician Dr. Mircea Constantinescu, Director for Hospitality and Development Mr. Pavel Avramoiu, Mr. Vasile Vlasin-Head of Investment Division in European Council on Tourism and Trade and former Prime Minister of Albania Mr. Mark Doda, Chairman of Balkan Tourism Organization.